Seaport Gift Cards can be used at all Seaport outlets including TAMO Bistro+Bar, Aura, Seaport Provisions Gift Shop, Seaport Café and Seaport World Trade Center Café and WAVE Health & Fitness for studio classes, personal training, massage or WAVE merchandise purchases. They can also be used towards overnight stays at the Seaport Hotel. Seaport Gift cards are valid for seven years from the date of issuance. Purchases will be deducted from the amount of this Seaport E-Gift Card until the value reaches zero. Replacement cards will be issued only for the dollar value remaining on the card at the time you report it lost or stolen. This card is not redeemable for cash nor will cash be given back with purchases. 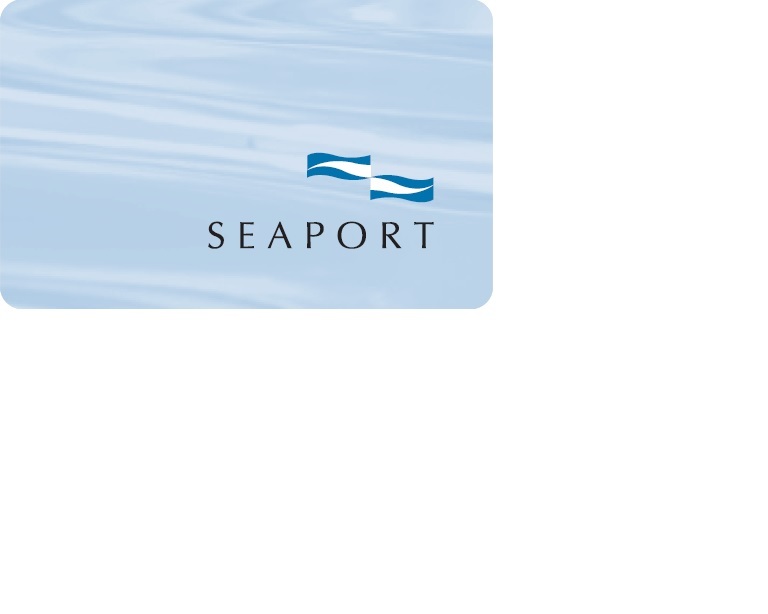 To check the balance on your Seaport E-Gift Card, please visit: www.seaportboston.com/giftcards.